An active sewer treatment plant in Beaumont, Texas has provided a heavenly layout of shallow water ponds for ducks and other wildlife. Images from six visits over two weeks during mating season (2016-17) are shown here. 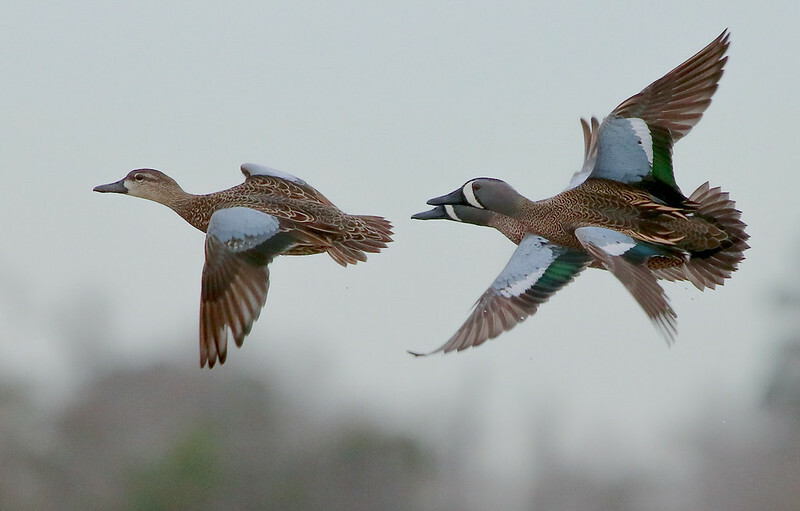 For a few minutes one day, Dave Billingsley and I enjoyed a memorable airshow by the Blue-winged Teal (more later).